Set it up once, use it for a lifetime...almost one million members do! Giftster. All six of us used it, and everyone received gifts they really wanted. – Ron B. Makes it truly universal. – Lori K.
Love Giftster. My son set us up years ago. It's made Christmas (and other) shopping so much easier and less stressful. – Sharon B. What gift anxiety, you ask? Everyone in the family has a way to use Giftster. Your daughter on an iPad. Grandma on the desktop PC. On the go with mobile editions for iPhone, Android and other mobile devices. Instantly check lists and preferences wherever you are. The proof is in the pudding. 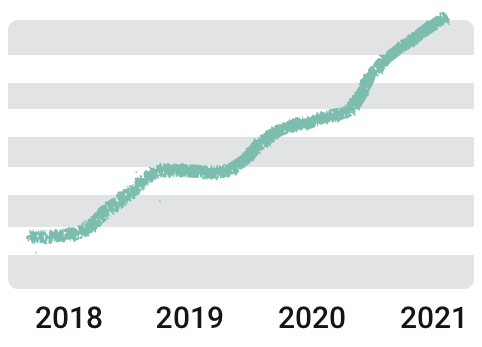 Or maybe in the 4 year member growth curve. Let’s just say we seem to be doing something right. See if you agree. 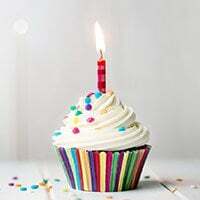 Open your free account, start a group, and invite your family members to join. View and reserve gifts on each other's lists. Start your list, and if you like, Signup. 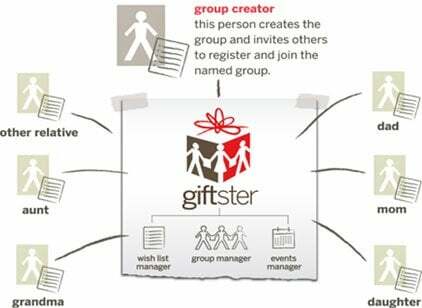 What makes Giftster great? Groups! If you create the group, you approve the members. 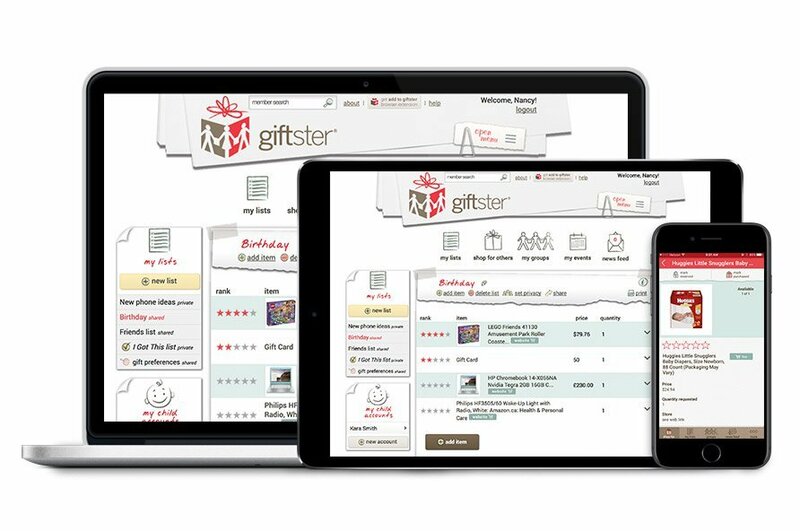 That’s how Giftster knows who can view and reserve gifts on each other’s lists, year ‘round. Create a group and connect everyone in your family or circle of friends, or request to join an existing group now! The Giftster list magic – two unique views of the same list. 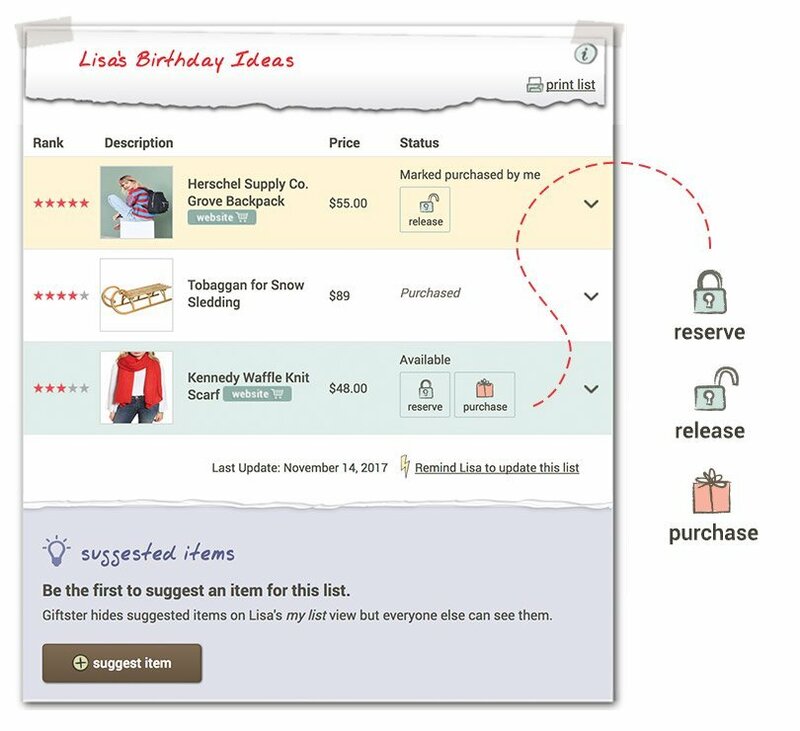 When viewing others’ lists, you can change the status of each gift idea. Once you mark an idea reserved or purchased, everyone else (except the list maker) can see that status, avoiding duplicate gifts and letting you sleep in peace. 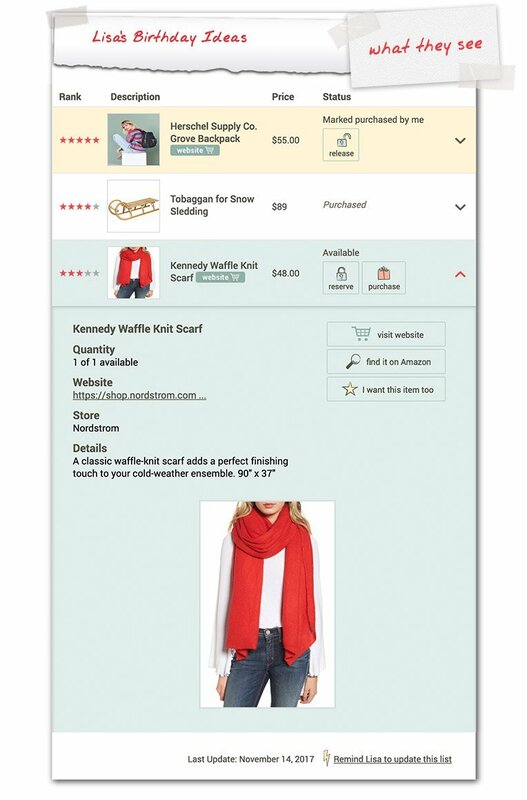 Click and add items to your Giftster lists while shopping Amazon.com…or any other store. 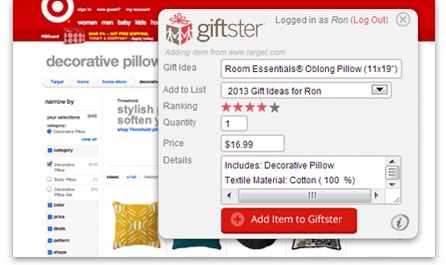 The power-packed Add to Giftster button automatically adds items to your lists without even visiting Giftster.com. Install the Add to Giftster browser extension to Google Chrome, Firefox, Safari or Internet Explorer and add items on the fly. Just don’t get too carried away! What was that inseam again? 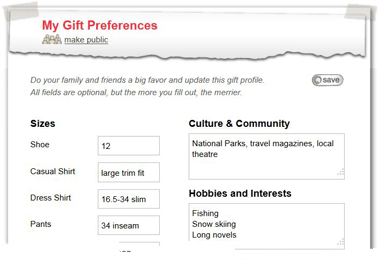 Every Giftster member has a Gift Preference Profile. 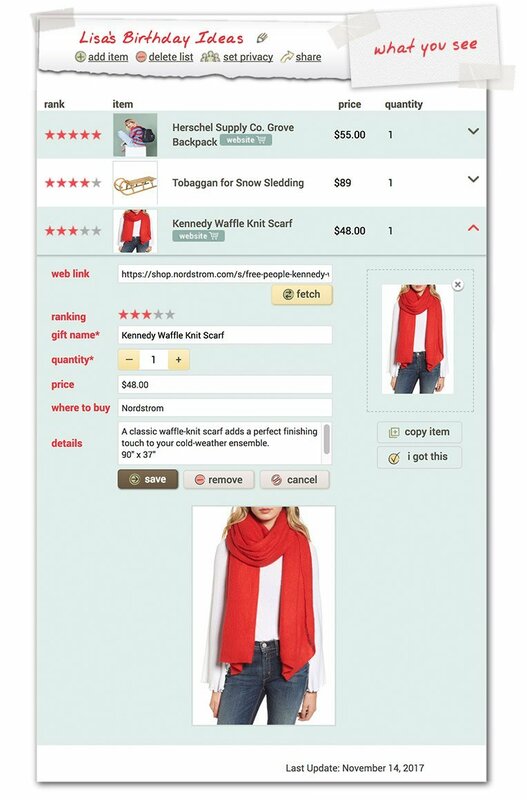 They might choose a gift based on your preferences rather than a specific item on your list. 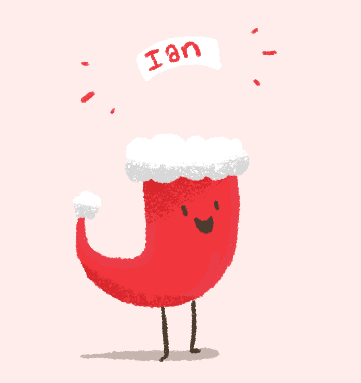 When you want to have a "name” to buy for, Giftster turns up the secrecy and keeps surprises. The Secret Santa Draw organizer works with your group, lets you exclude matches, publish your rules, reuse last year's exclusions, and then Jolly (shown at right) picks the names. Fun and easy. 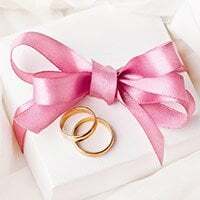 Copyright ©2019 MyGiftster Corporation All Rights Reserved.